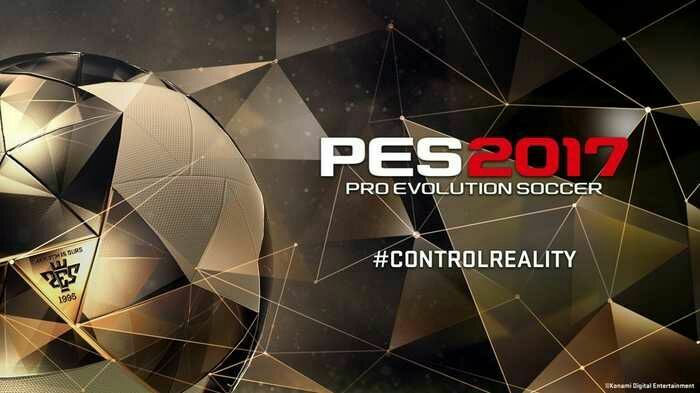 Hello game lovers, Pro Evolution Soccer, PES 2017 download link is now available for download to play on your android device. 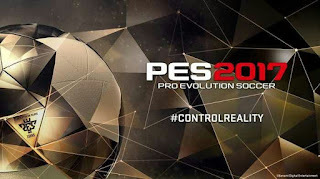 PES has been one of the most sort after football games all over the world. This apk version for android smartphones is quite different from the previous iso format that requires an emulator such as PPSSPP to work. PES 17 has so many new features like the newly updated Jersey, improved graphics, managers mode...see the features below. The download link provided here include download of apk + data, which means you can play it offline. 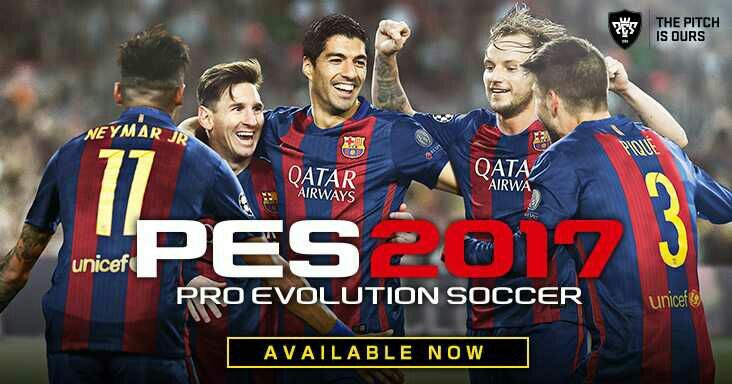 • Now you can install the Pes 2017 apk file downloaded above. • Enjoy Pes 2017 on your android device ! Pes 2017 for android is loved by millions of smartphone gamers all around the world because of its cool features including graphics, so I'm sure you will enjoy it.